Without self-love we all tend to easily fall into pits of karmic patterns like judgment, unworthiness, fears, even self-hatred. 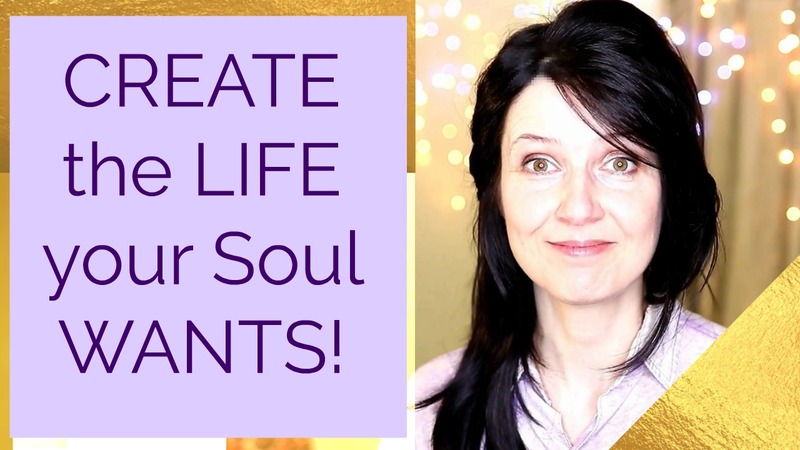 In this Challenge I will show you how to love yourself better, recognize self-sabotaging patterns, let go of judgments and REMAIN self-loving all day long! Follow the voice guiding you through the steps of connecting to the Universal Love Resonance, clearing your sabotaging self-love patterns, and upgrading your “lovability”! The recordings are energy-coded – they are imprinted with the energy that I am guiding you through. It is like being submerged in the Universal Love Resonance as you are learning how to hold that type of charge in your own energy field. Eugenia Oganova is a Transcension mentor and the founder of the TRANSCENSION GATE – a multidimensional hub and an educational portal that acts as a catalyst for planetary ascension. Inside TRANSCENSION GATE MEMBERSHIP you awaken your consciousness through walking the Transcension Spiral Path, receive monthly mentorings, meditations, and ongoing support from Eugenia, the Solar Council, and the multidimensional Kadishtu Guardians. You gain access to specific detailed information about the process of biological ascension, about universal consciousness origins, ET's involvement with this planet, genealogies of Star Beings, and also about your own steps to take to arrive at the state of EMPOWERED SELF-MASTERY.